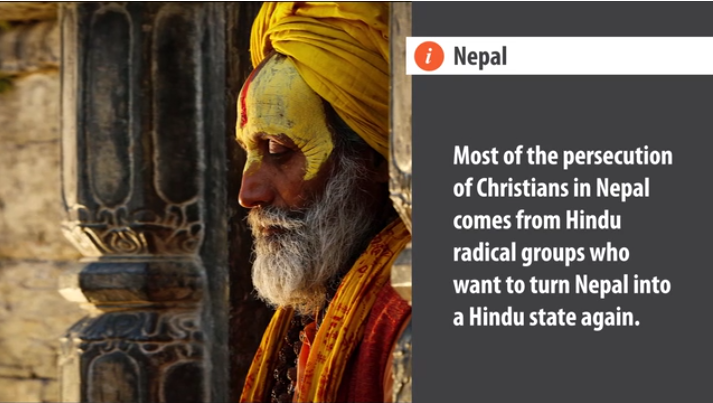 Nepal (MNN) – A group in Nepal is calling for the nation to once again return to a Hindu state. The pro-Hindu Rastriya Prajatantra Party recently launched an initiative in each province to push its pro-Hindu agenda in the country. Currently, Nepal is a secular republic, but support for a Hindu state in the Hindu-majority nation is gaining traction. The World Watch List, a ranking by Open Doors USA of the top 50 most severe countries for Christians, ranks Nepal at #32. Here, the main source of persecution is religious nationalism. 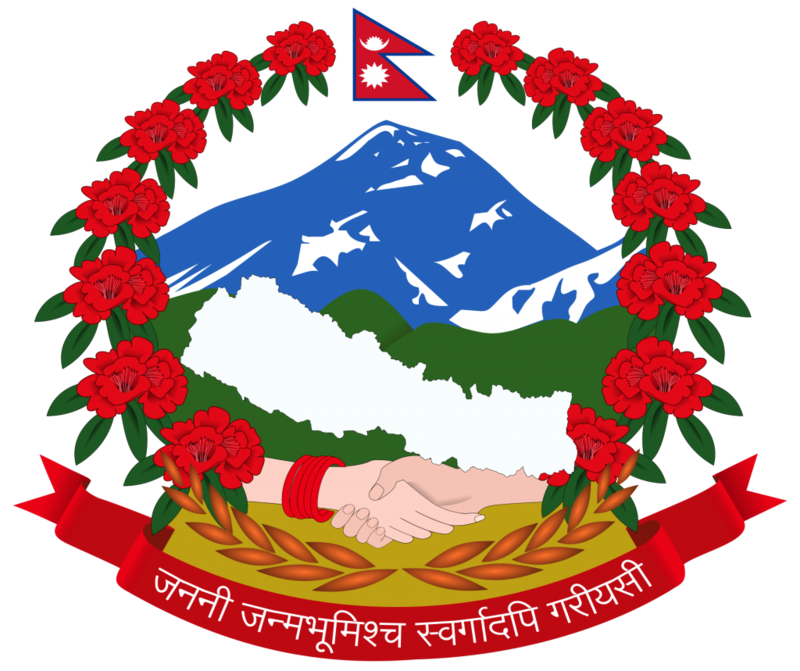 In 2018, the Nepali government introduced further religious restrictions through an anti-conversion law which went into effect last August. Read our coverage on the topic here. Is Nepal Becoming Like India? Header photo courtesy of SarahTz via Flickr. 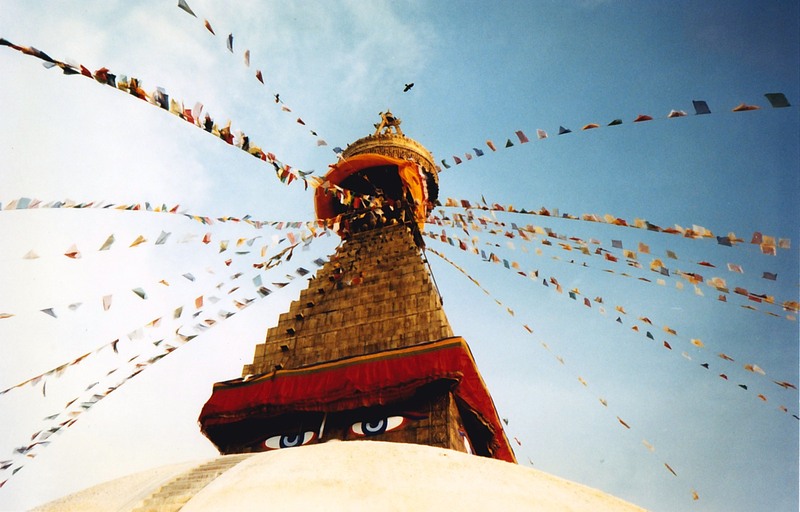 Pray for Christians in Nepal, their protection, and their perseverance.